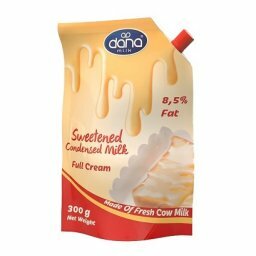 Dana Dairy Sweetened Condensed Milk – Best ingredient for confectioneries and bakeries, as well as home baking. 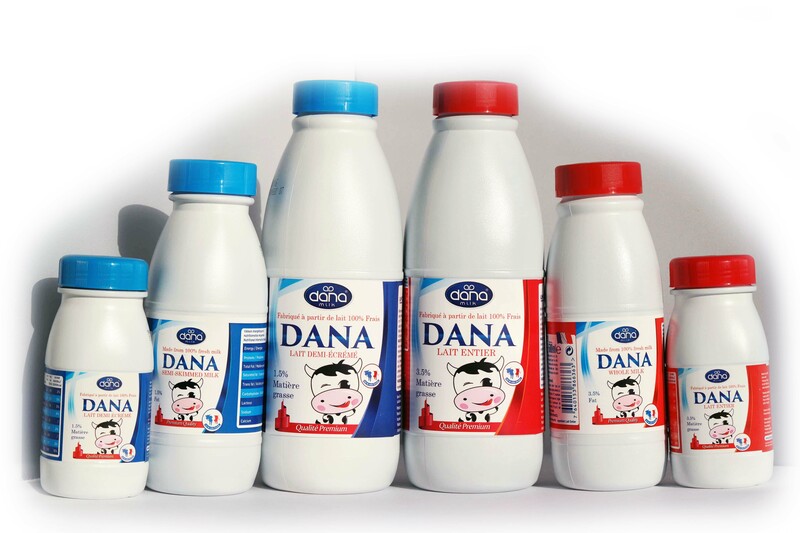 Dana Dairy Group, market leading condensed milk manufacturer and sweetened condensed milk supplier announced today the expansion of its production of SCM to meet growing worldwide demands and requirements. 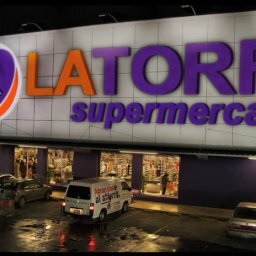 The company will be offering its sweetened condensed milk in tins of 390 gram, 397 gram, and 1 kilogram in two variations of full-cream (whole milk containing natural animal fat) as well as fat-filled (vegetable fat with most of milk’s natural animal fat removed). 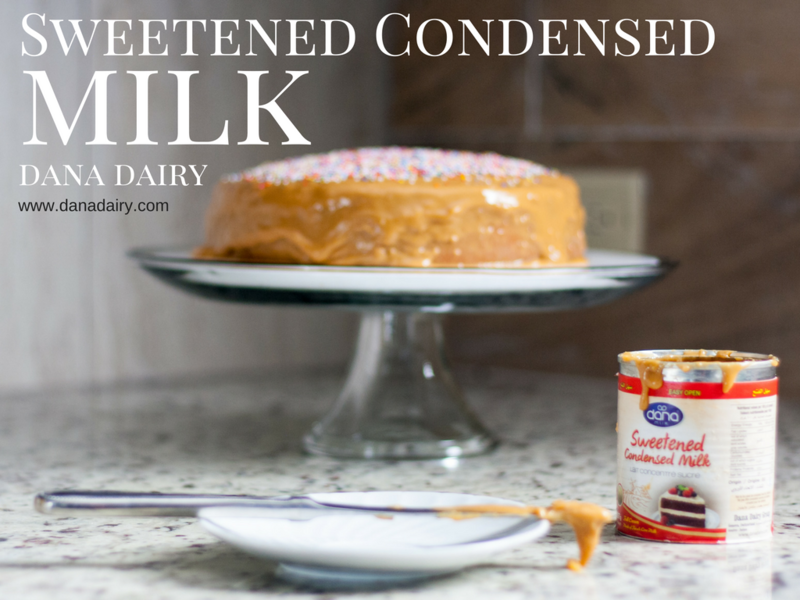 Sweetened condensed milk has a vast application area from food industry usage such as chocolate factories and confectioneries in addition to bakeries around the world. 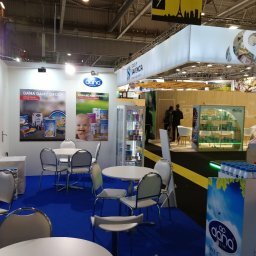 The product is also a favorite coffee and tea additive which has an ever-growing demand among home consumers. 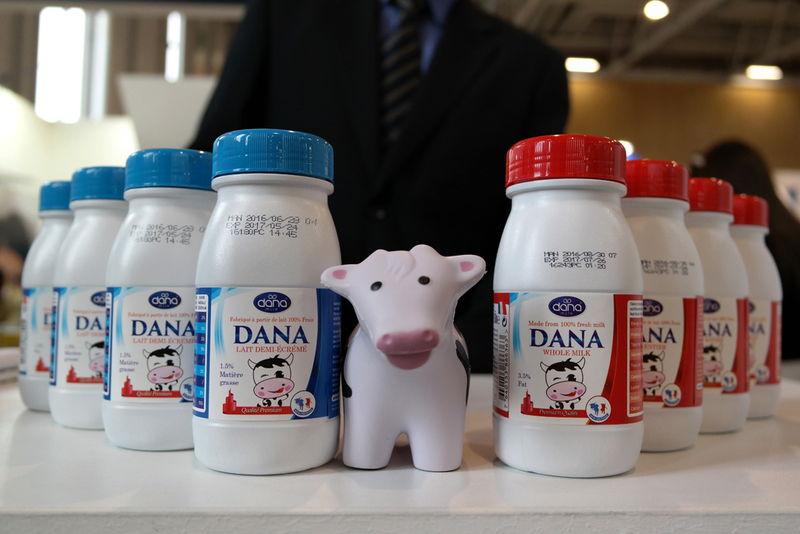 With this expansion, Dana Dairy is deemed to take its position as a major sweetened condensed milk producer and supplier in the world. 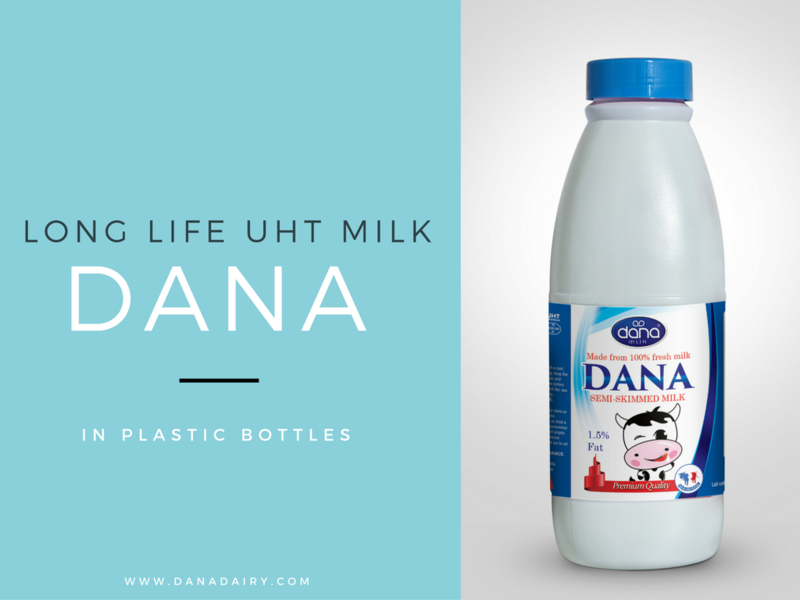 Dana Dairy is producing two types of SCM. 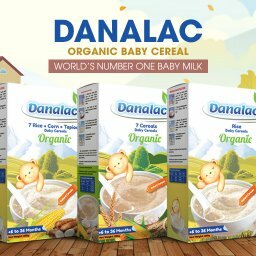 The first is full-cream sweetened condensed milk or as it may be referred to as whole milk SCM in some parts of the world. 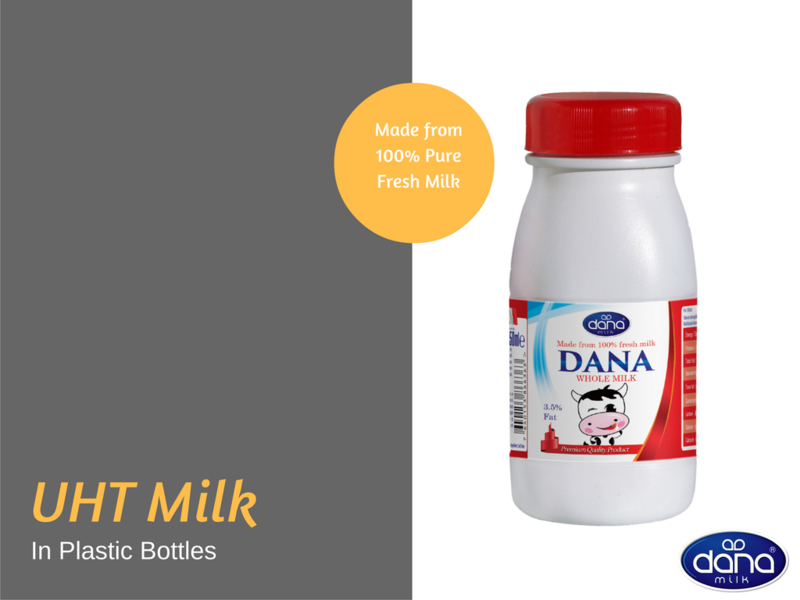 This product contains the natural content of milk fat. 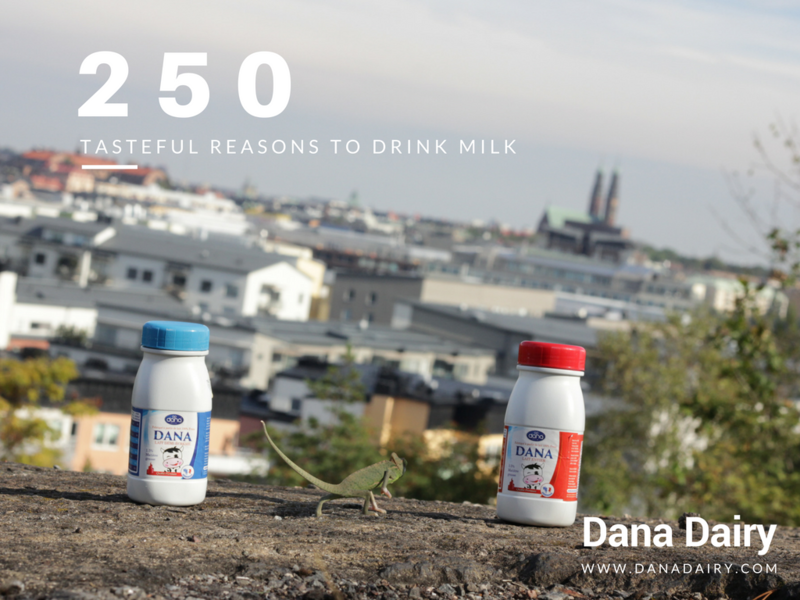 To produce it, fresh cow milk is simply heated to remove over half of the natural water content of the milk and then the right amount of sugar is added producing the smooth and rich texture of sweetened condensed milk. 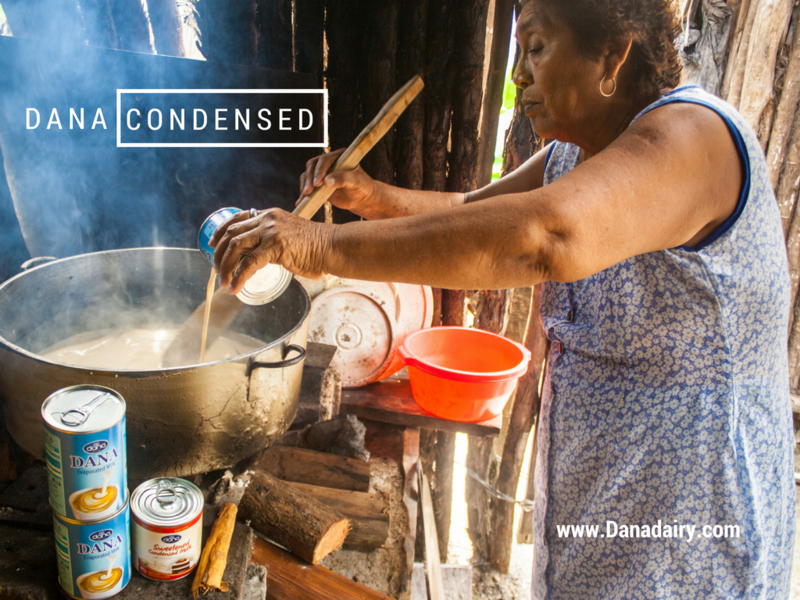 The company also produces fat-filled sweetened condensed milk. 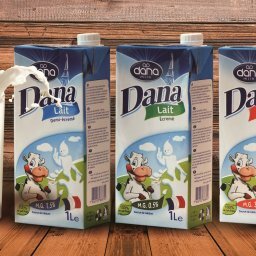 In this product the natural animal fat content of the milk is removed almost in full and then vegetable fat is mixed in its place creating a smooth feel and texture in the product while replacing the animal fat. 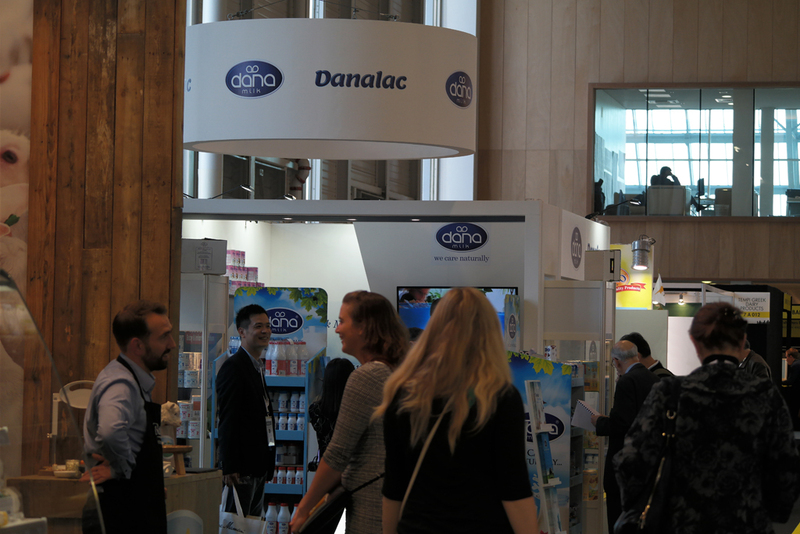 The product is aimed at health-concerned individuals and factories producing special dietary and healthy living items. 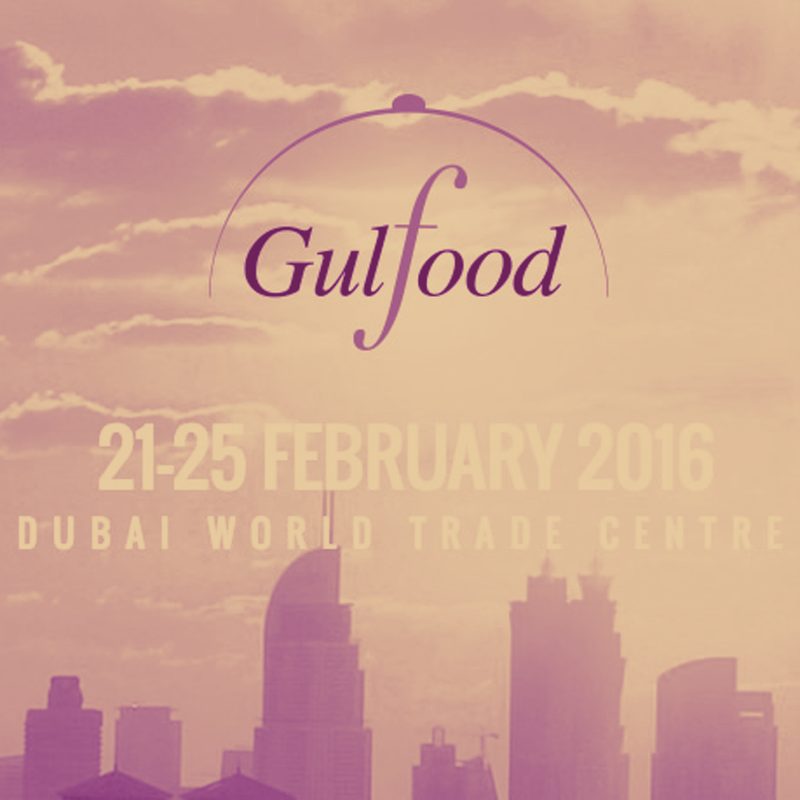 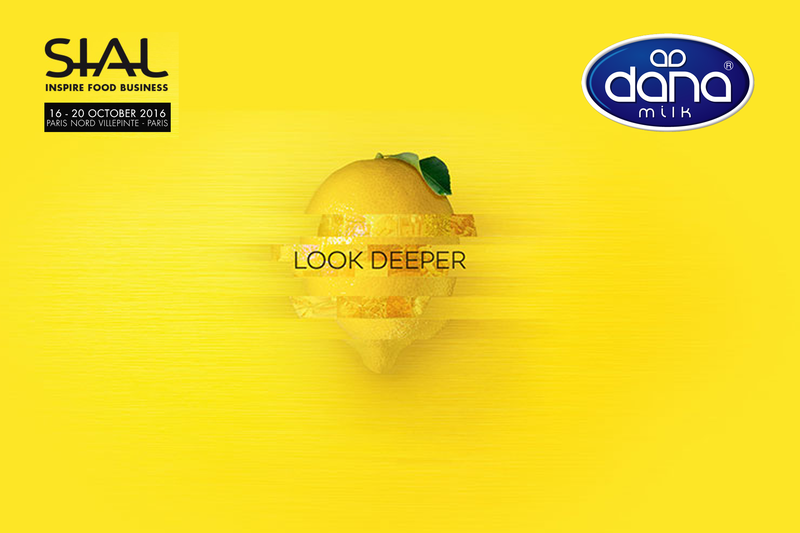 Dana Dairy will be presenting its sweetened condensed milk at the company’s exhibit stand “7 A 026” at this year’s SIAL exhibition in Paris on 16-20 October, 2016. 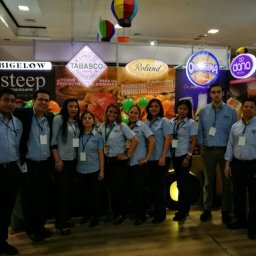 The company invites all current and future customers and associates to stop by at the exhibit for a visit and all types of discussions and collaborations. 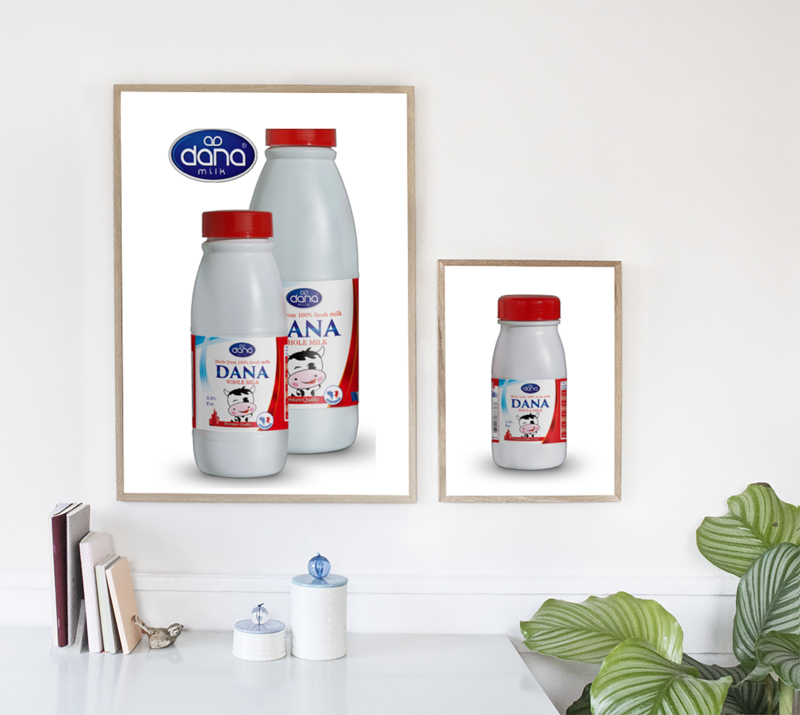 Dana’s sweetened condensed milk product details, as well as information about company’s other products, are available on company’s website. 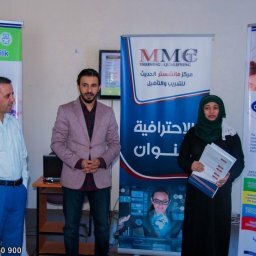 Customers can reach company representatives by phone and by email displayed below for all inquiries and required assistance.